Applications: deep dewatering of sludge of printing and dyeing plants, sludge of garment plants, sludge of pigment plants, sludge of paper mill, municipal sludge, electroplating sludge and pharmacy sludge. 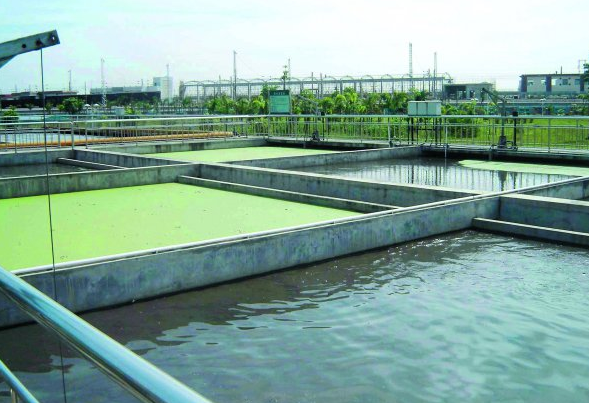 Introductions to dewatering equipment of printing and dyeing sludge: compared with municipal sludge, printing and dyeing sludge contains less organic matters. According to different process flows, different degree of chemical residues will be contained in the process. Comparing with other industrial sluge, the thermal value of printing and dyeing sludge is higher. Therefore, after being deeply dewatered, it’s a better disposal method to incinerate the sludge and recycle the thermal value contained in printing and dyeing sludge. After being disposed by common sludge disposal equipment, the moisture content of sludge is still 75% to 85%. If it is incinerated directly, there will be much more auxiliary fuels consumed. 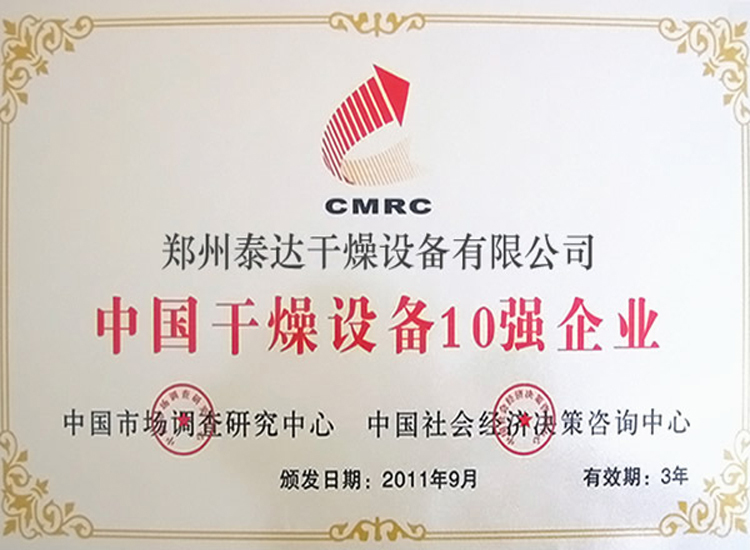 Therefore, the moisture content of printing and dyeing sludge can be reduced to 40% to 60% if super high pressure dehydration equipment is adopted. This equipment brings about much more environmental effects and economic effects. It consumes much less auxiliary fuels. What’s more, sludge cake which contains less moisture can be fully burnt. Accordingly, less harmful gas is produced. 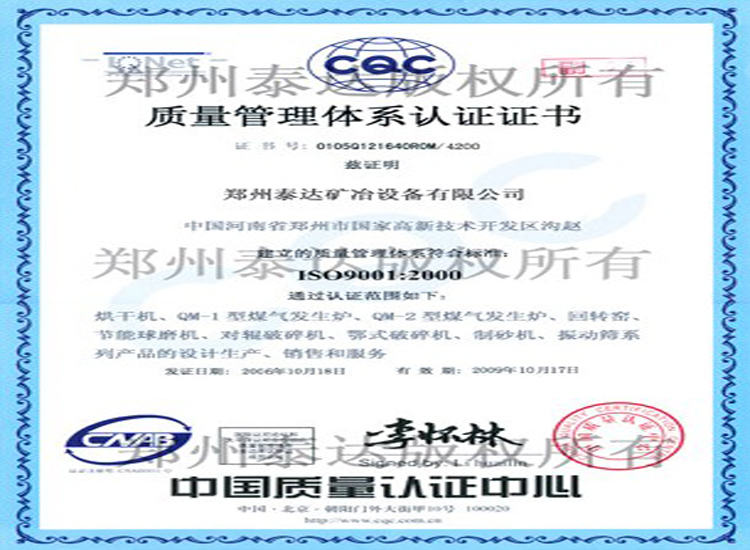 It is easier to meet national emission standard. Taida sludge dehydration equipment can be applied to printing and dyeing sludge, municipal sludge and other industrial sludge. Meanwhile, it can be also applied to pharmacy, coal washing, drilling, papermaking and electroplating. 1. Complete dehydration, high efficiency to reduce volume; by using taida dehydration equiment, the moisture content of sludge whose moisturec content can be reduced to 40% to 45%. The amount of sludge can be reduced by 7 times. Dilute sludge can be made into sludge cakes, which can not only the spread of printing and dyeing sludge, but also can reduce the covering area and transportation cost. It also provides good condition for reclamation of sludge. 2. Dehydration equiment of taida can be operated automatically. Before disposal, as long as engineers set running parameters, automatic feeder, dehydration, discharging and transportation can be realized. No manual operation is needed. The automatic system can not only save larbor force, but also improves improve the operating accuracy. Efficient dehydration efficiency and stable degree of dehydration can be guranteed. 3. 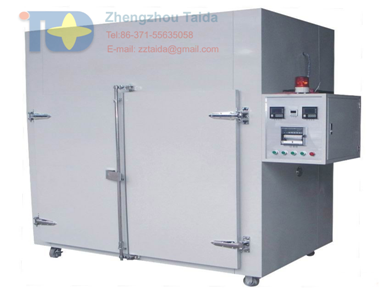 The printing and dyeing sludge dehydration equipment of taida has its efficiency increase by 70%. Owing to lack of pressure, common sludge disposal equipment has to rely on the volume increase of sludge to realize dehydration. Generally, the cycling period needs 3 to 4 hours, even 12 hours. 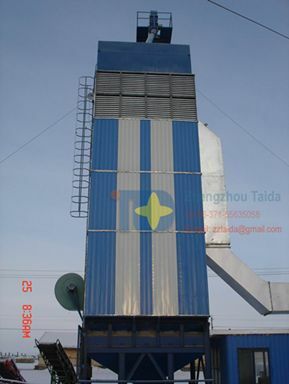 With high and strong pressure, taida sludge disposal equipment can realize decisive dehydration. 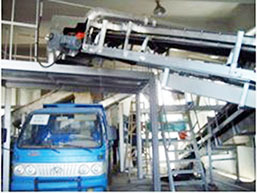 After feeding, sludge will be squeezed into mud cake owing to the strong pressure of hydraulic device and be discharged. The whole process lasts only 40 minutes. 4. Strong shell: taida dehydration equiment and filter board adopts materials according to strong pressure design. All materials adopted are high strength and corrosion resistant alloy steel. The service span of filter board reaches to 10 years. 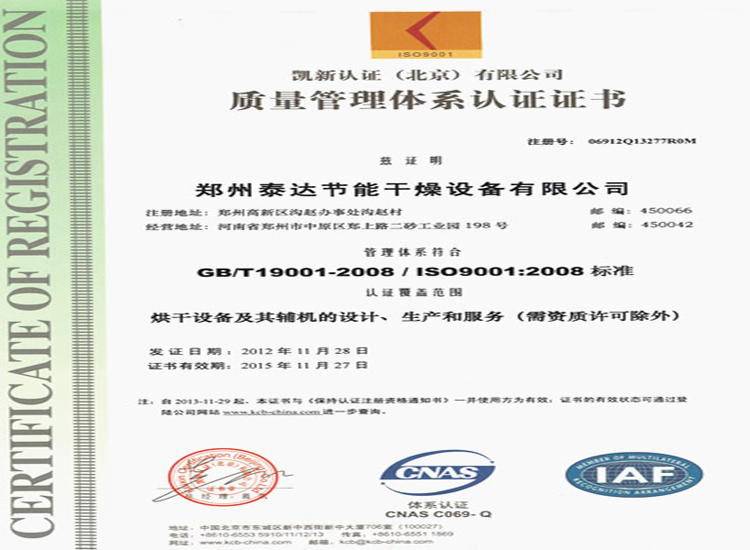 With long service span which is times of that of common equipment, it can realize good dehydration effect. 1. Its engergy consumption is mainly electricity. Mobile sludge dehydration equipment can adopt both oil and electricity. 2. 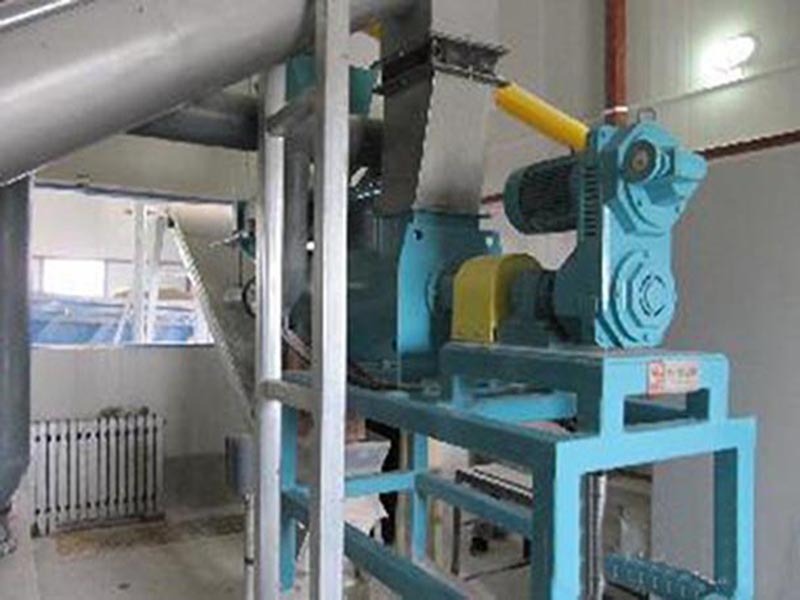 Instead of adopting heat source for drying, it adopts mechnical press to dehydrated sludge. 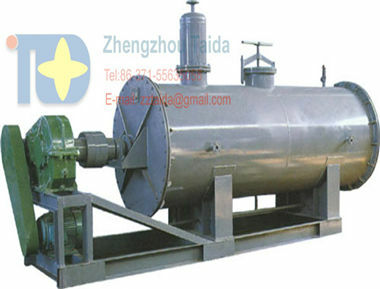 Disposal process is very friendly to environment either the printing and dyeing sludge or other sludge. 3. The sludge dehydration equipment can be operated automatically. 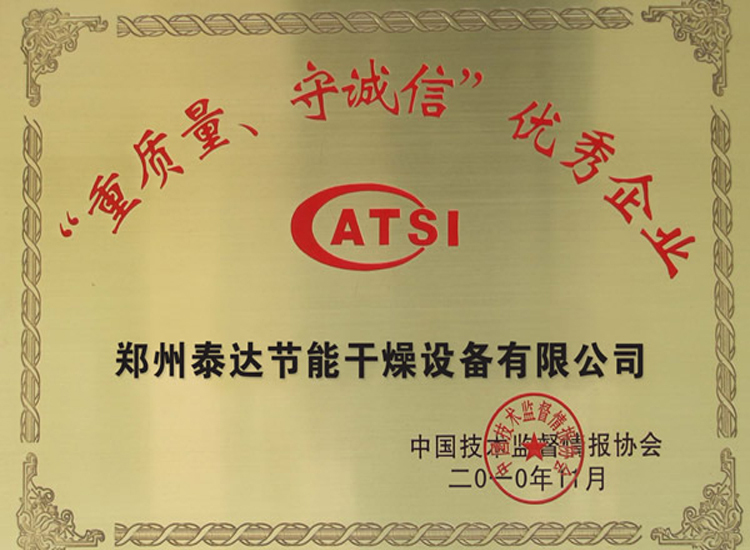 Intelligent control softwares can be installed according to customers’ demands to supervise disposal process, find out problems in time and monitor dehydration effect. 4. After being disposed, the sludge presents cakes which are crispy and dry. 5. It costs about 30 to 50 yuan to dispose one-ton printing and dyeing sludge with 80% moisture content, including labor force, electricity, reagent charge, filter cloth and damage loss.